(NC/NAC) (Anchorage) 1956 - Current. Photos. Framable Color Prints and Posters. Digital Sharp Images. Aviation Gifts. Slide Shows. 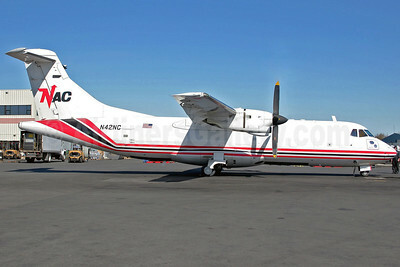 NAC (Northern Air Cargo) ATR 42-300 (F) N42NC (msn 067) ANC (Jeffrey S. DeVore). Image: 905001. 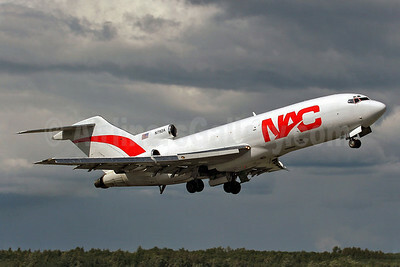 NAC (Northern Air Cargo) Boeing 727-22C N792A (msn 19195) ANC (Keith Burton). Image: 901622. 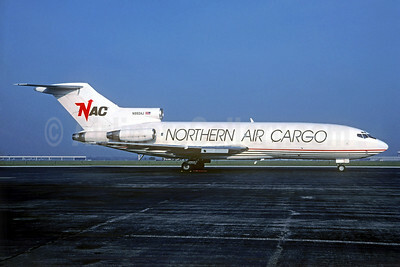 NAC-Northern Air Cargo Boeing 727-23 (F) N992AJ (msn 19428) (Christian Volpati Collection). Image: 933930. 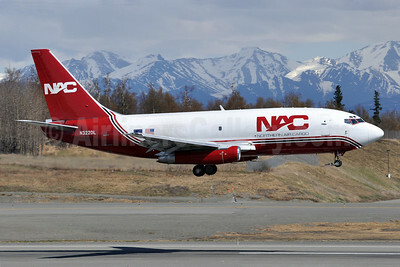 NAC-Northern Air Cargo Boeing 737-232 (F) N320DL (msn 23092) ANC (Brian McDonough). Image: 906997. 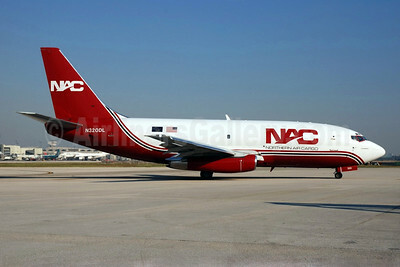 NAC-Northern Air Cargo Boeing 737-232 (F) N320DL (msn 23092) ANC (Joe G. Walker). Image: 937789. 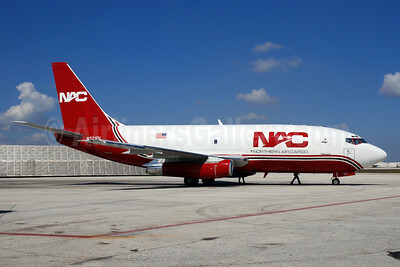 NAC-Northern Air Cargo Boeing 737-232 (F) N320DL (msn 23092) ANC (Michael B. Ing). Image: 906995. 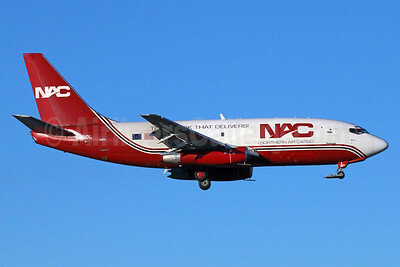 NAC-Northern Air Cargo Boeing 737-232 (F) N320DL (msn 23092) ANC (Michael B. Ing). Image: 938100. 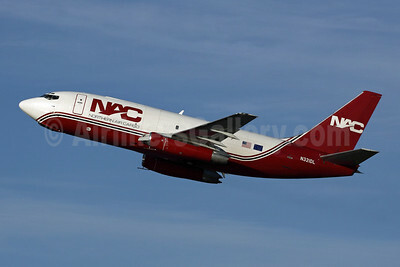 NAC-Northern Air Cargo Boeing 737-232 (F) N320DL (msn 23092) ANC (Michael B. Ing). Image: 938194. 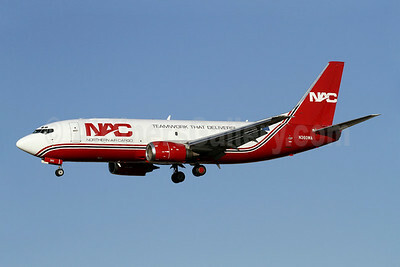 NAC-Northern Air Cargo Boeing 737-232 (F) N320DL (msn 23092) ANC (Tony Storck). Image: 904999. NAC-Northern Air Cargo Boeing 737-232 (F) N320DL (msn 23092) MIA (Bruce Drum). Image: 100803. 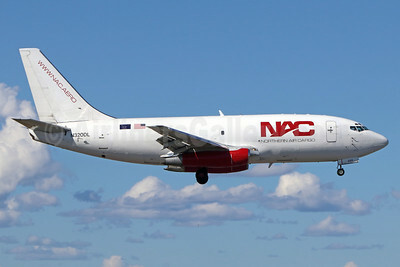 NAC-Northern Air Cargo Boeing 737-232 (F) N321DL (msn 23093) ANC (Michael B. Ing). Image: 906996. 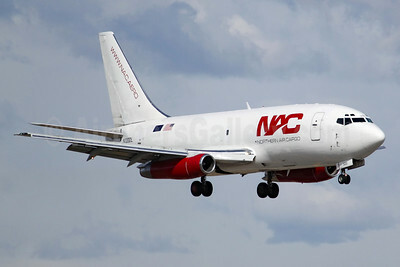 NAC-Northern Air Cargo Boeing 737-232 (F) N321DL (msn 23093) ANC (Michael B. Ing). Image: 927894. 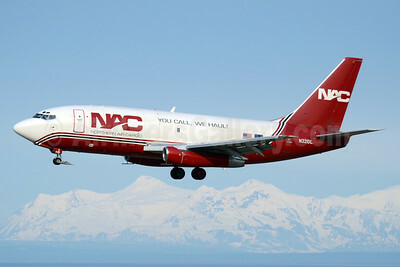 NAC-Northern Air Cargo Boeing 737-232 (F) N321DL (msn 23093) ANC (Michael B. Ing). Image: 927895. 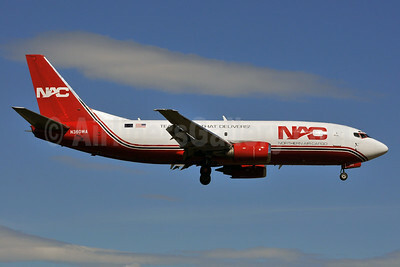 NAC-Northern Air Cargo Boeing 737-232 (F) N321DL (msn 23093) ANC (Michael B. Ing). Image: 933068. 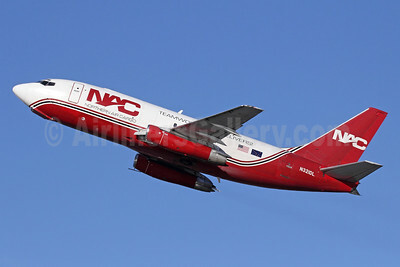 NAC-Northern Air Cargo Boeing 737-232 (F) N321DL (msn 23093) ANC (TMK Photography). Image: 911691. 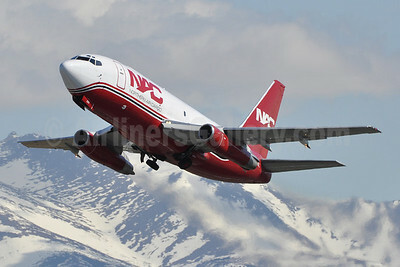 NAC-Northern Air Cargo Boeing 737-232 (F) N321DL (msn 23093) MIA (Bruce Drum). Image: 101909. 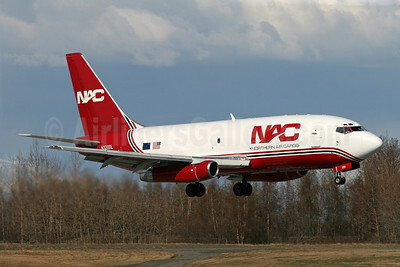 NAC-Northern Air Cargo Boeing 737-232 (F) N322DL (msn 23094) ANC (Michael B. Ing). Image: 907019. 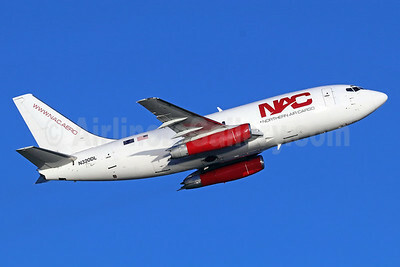 NAC-Northern Air Cargo Boeing 737-232 (F) N322DL (msn 23094) ANC (Michael B. Ing). Image: 922843. 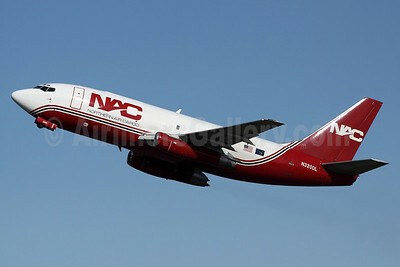 NAC-Northern Air Cargo Boeing 737-232 (F) N322DL (msn 23094) ANC (Michael B. Ing). Image: 922945. 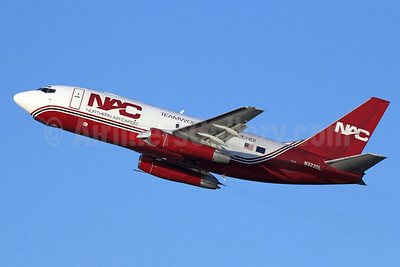 NAC-Northern Air Cargo Boeing 737-232 (F) N322DL (msn 23094) ANC (Tony Storck). Image: 905000. 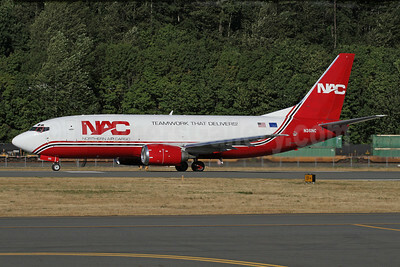 NAC-Northern Air Cargo Boeing 737-301 (SF) N360WA (msn 23553) (Teamwork That Delivers!) ANC (Ken Petersen). Image: 928206. 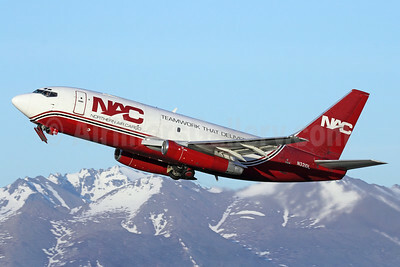 NAC-Northern Air Cargo Boeing 737-301 (SF) N360WA (msn 23553) (Teamwork That Delivers!) SAN (James Helbock). Image: 907950. 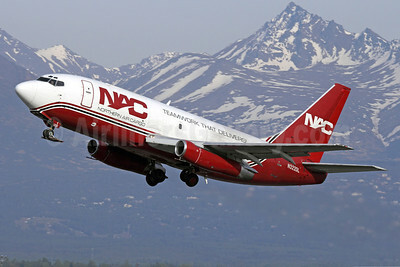 NAC-Northern Air Cargo Boeing 737-301 (SF) N360WA (msn 23553) (Teamwork That Delivers!) YHM (TMK Photography). Image: 908670. 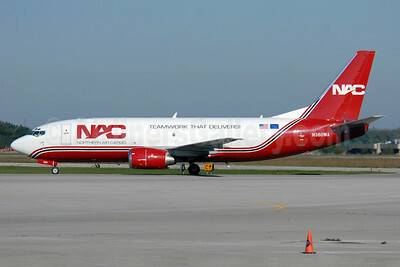 NAC-Northern Air Cargo Boeing 737-301 (SF) N361NC (msn 23260) (Teamwork That Delivers!) BFI (James Helbock). Image: 921218.